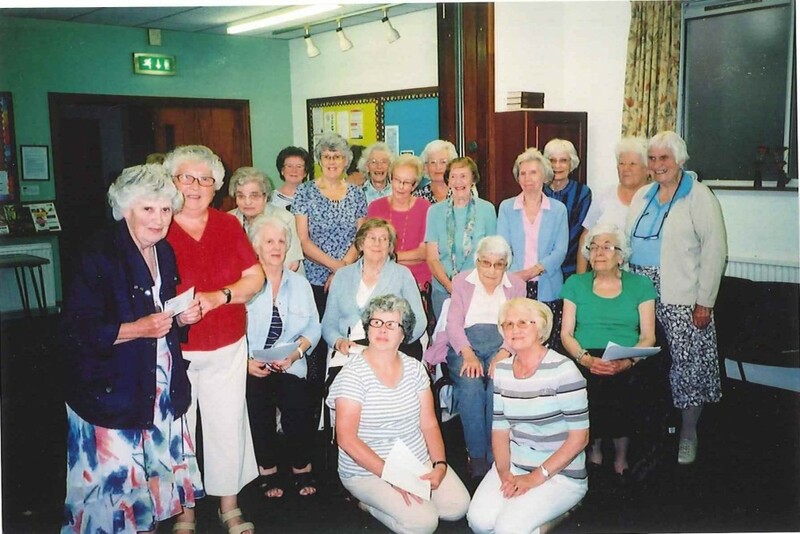 A very friendly, lively group which meets on Wednesdays at 7.45 p.m. in The Link. We have a different speaker or event each week, with a wide range of interesting subjects. We hear about other countries, national problems, challenges or achievements, local organisations, etc. We place great emphasis on our charity fund-raising, where we choose a different charity each year, and include that as one of our evenings. Membership now stands at 25-30. A warm welcome is extended to all ladies in the community.